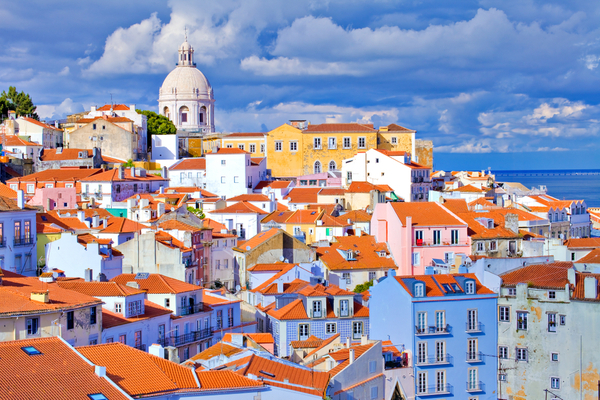 Lisbon in Portugal is an attractive destination that people come to explore all year long. Due to its attractive mild climate and with so much to see. In the decision-making process of a trip, money is often a concern. And believe it or not, despite the big tourist afflux there are still plenty of things to do in Lisbon that are absolutely free of charge. Depending on how much time you have, it is best to explore the city on foot. Walking through the streets of Lisbon you will see many picturesque neighborhoods aside from the most relevant monuments. 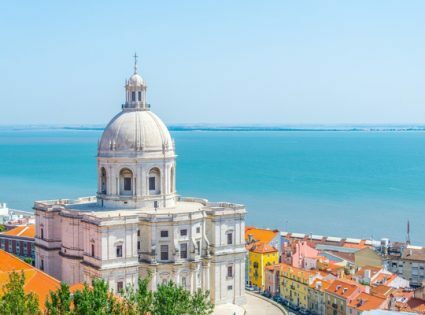 A neighborhood that shall not be missed for its beauty is Alfama. It is the oldest neighborhood of the city and some refer to it as the heart and soul of the old Lisbon. This part of the city stands out for its architecture, the small winding streets and the Roman and Arabic influence from the past. The narrow streets bare many cozy restaurants where you can stop for a typical meal. 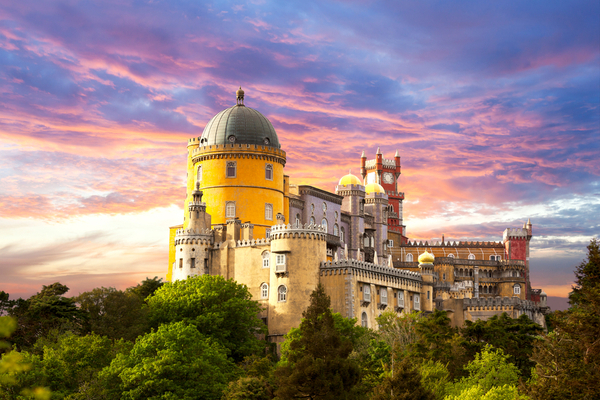 A little outside of the city you can find one of the most important tourist attractions that have also declared a UNESCO World Heritage site: The Sintra National Palace. It is an architectural gem for the different styles it displays. It is the best preserved royal palace in Portugal and the interior amazes with its wall decoration full of wall paintings, mosaics, and tiles. The entrance is free on Sundays. Lisbon’s greatest hallmark might be the Belem Tower which today also is a UNESCO World Heritage Site. It is a symbol for the imperative role this city and Portugal had in discoveries overseas mainly through Vasco de Gama. But it earns its reputation for the architectural style. It is one of the most important Portuguese late gothic buildings and made of a very rare limestone that is only found in this area. The entrance is free on Sundays and holidays.